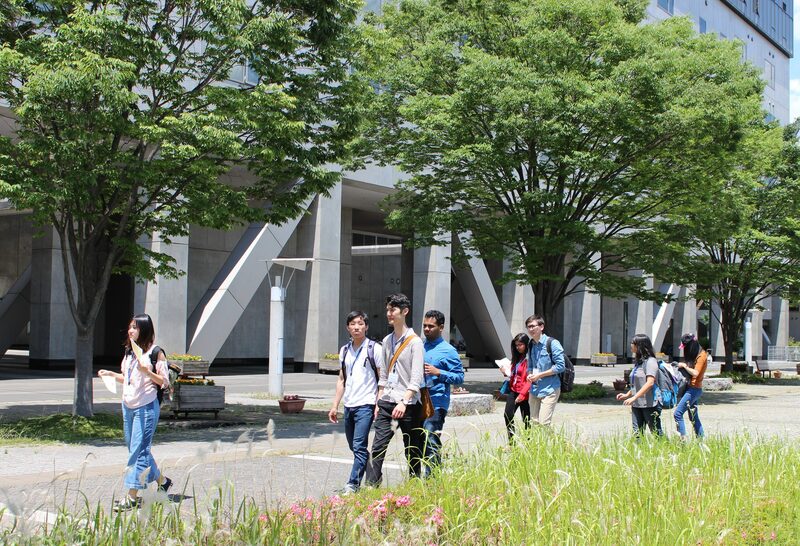 UTSIP Kashiwa participants are to be housed in a university dormitory. 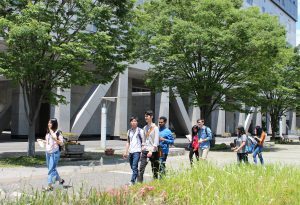 Participants must check in the designated accommodation one day before the program starting date, and check out one day after the final day of the program. Each participant will receive housing information about one month before the program starting date. Please note that some participants may have to move to another accommodation in the midst of the program because the annual accommodation situation makes arranging one location for the entire period difficult year by year. 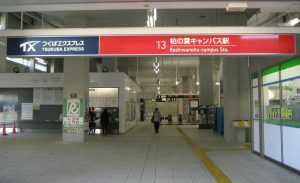 The nearest station to the Kashiwa campus is “Kashiwa-no-ha Campus Station” on the Tsukuba Express line. Tsukuba Express runs between Akihabara in Tokyo and Tsukuba in Ibaraki. 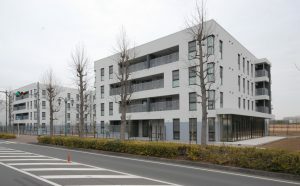 Kashiwa-no-ha Campus Station is 30 minutes from Akihabara and 25 minutes from Tsukuba. Akihabara is the gateway when you go to Tokyo, Shinjuku, Shibuya, or Ginza area using the Yamanote line. There is another station, Kashiwa Station on the Joban Line of Japan Railway (JR) which is a 25-minute bus ride to the Kashiwa campus. Kashiwa Station is also a key station linking with Tokyo. 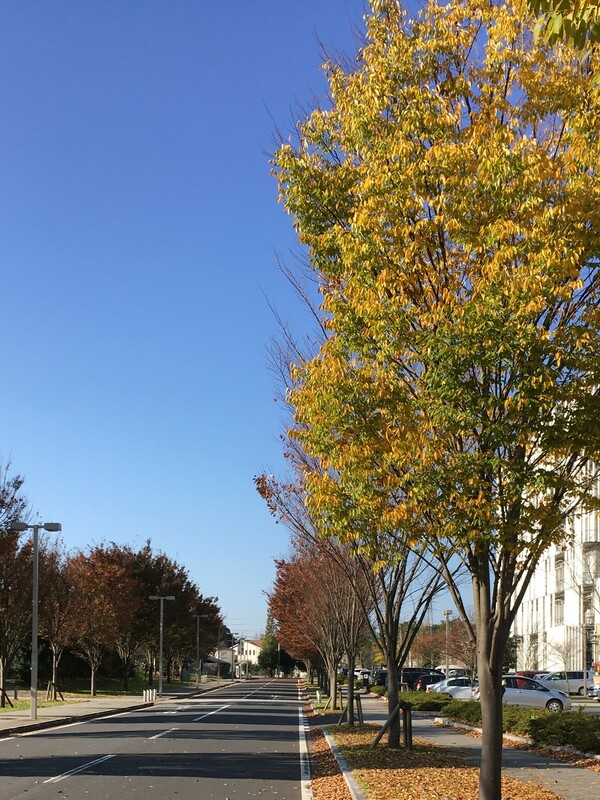 On the Kashiwa campus, you will find some cafeterias and a sushi bar. They are open for lunch and dinner. Lunch costs about JPY 400 to 600 yen, and the dinner is JPY 500 to 700. 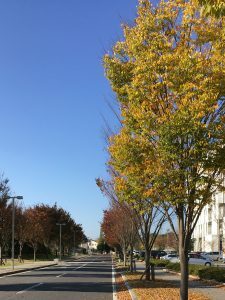 You will find a greater variety of restaurants, grocery stores, and shops near both stations, Kashiwa-no-ha Campus Station and the Kashiwa Station. Japan has four seasons: summer, fall, winter and spring. Mid-June to mid-July is the annual rainy season. The temperature is mild, and the average temperature is about 25OC. Late July through early September is summer, the average is about 34OC.